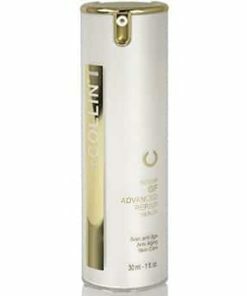 GM Collin Bota-peptide 5 Concentrate is an exclusive formulation of 5 peptides that gives incredible results in a short amount of time. 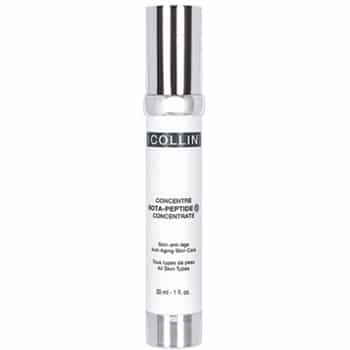 GM Collin Bota-peptide 5 Concentrate corrects lines of expression and deep wrinkles, gives an additional boost to those having injection and alternative treatment of those not favouring injections. 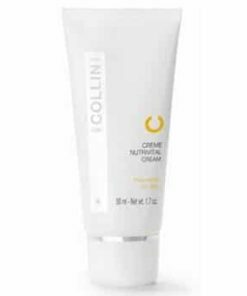 The indirect antioxidant stimulates the skin’s natural defense enzymes providing better protection than vitamin E. After 28 days, G.M. 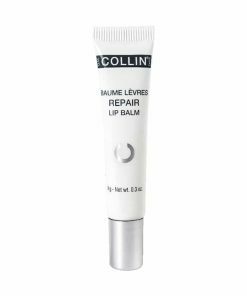 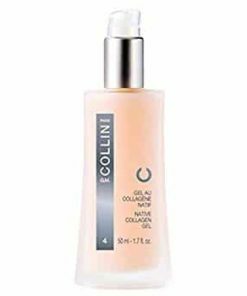 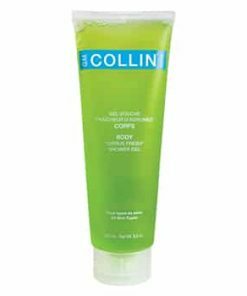 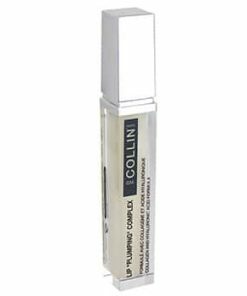 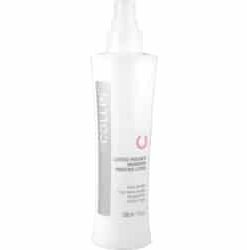 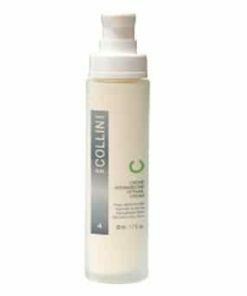 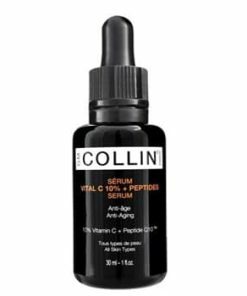 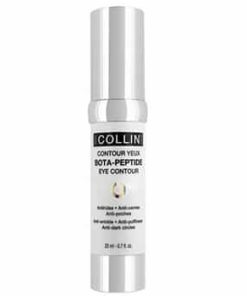 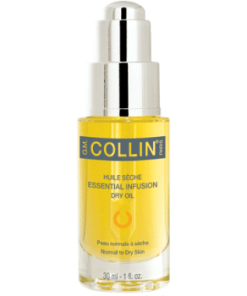 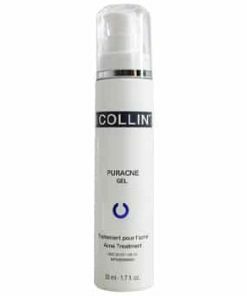 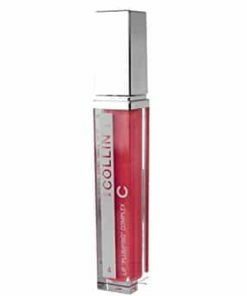 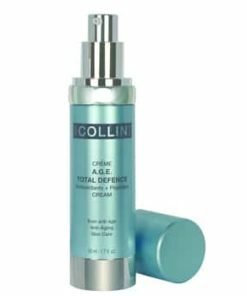 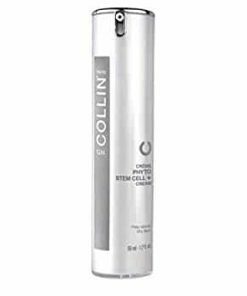 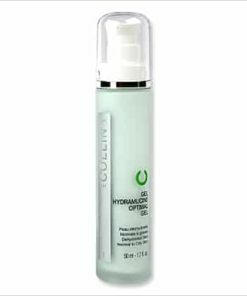 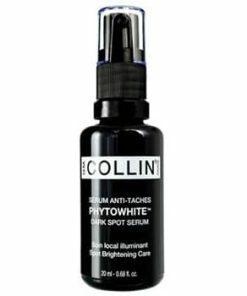 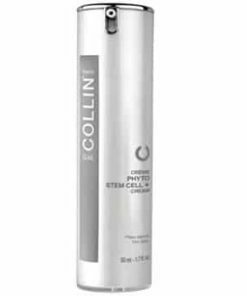 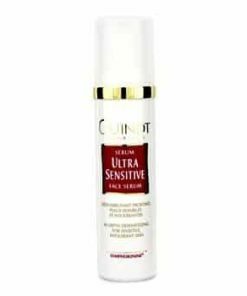 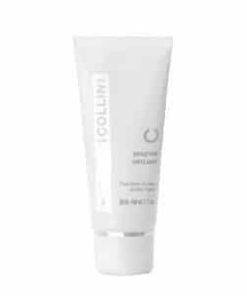 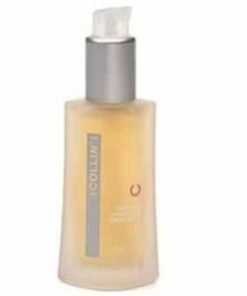 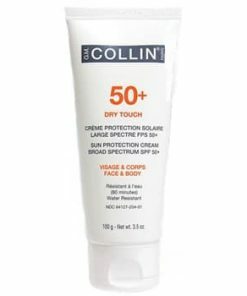 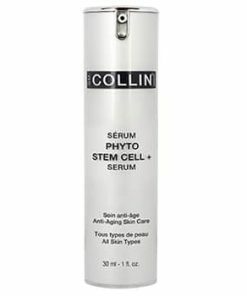 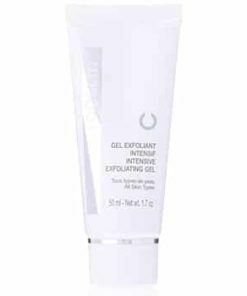 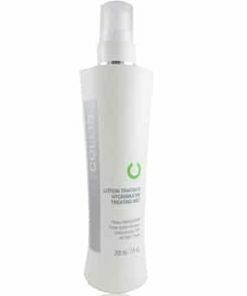 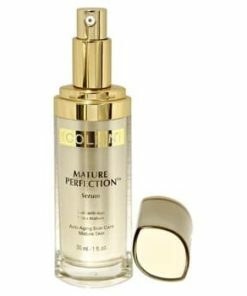 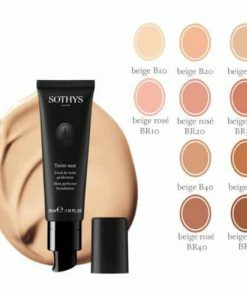 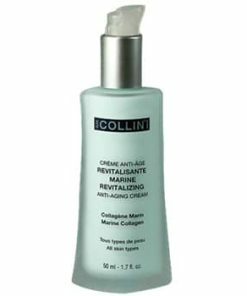 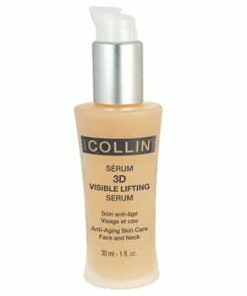 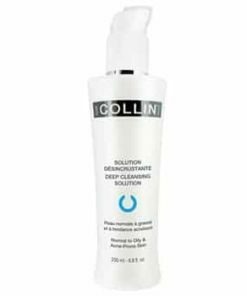 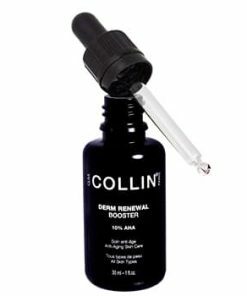 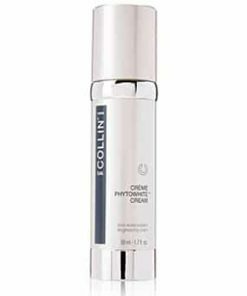 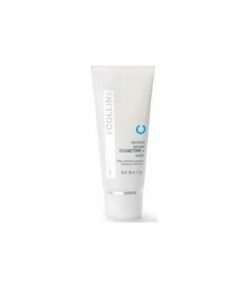 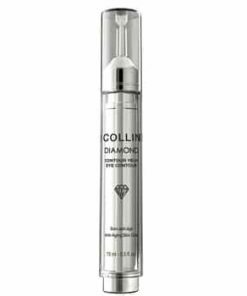 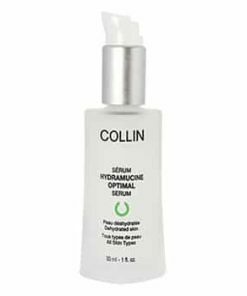 Collin Bota-peptide 5 Concentrate results a wrinkle reduction up to 85% of the total length and up to 88% of the total surface area. 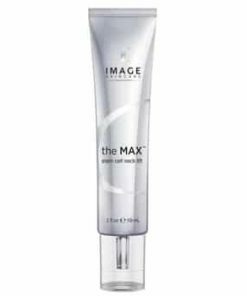 A non-invasive dermo-intervention to visibly reduce the appearance of lines of expression and wrinkles. 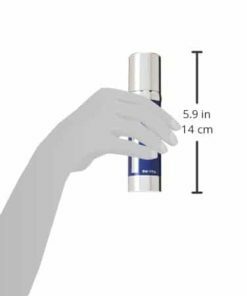 State of the art scientific and dermo-cosmetic research led to the development of the first non-invasive dermo-intervention: Bota-peptide 5. 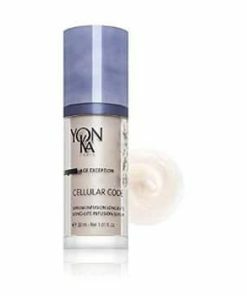 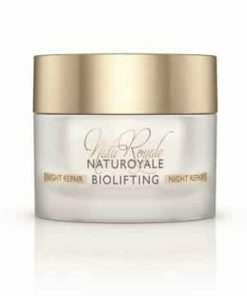 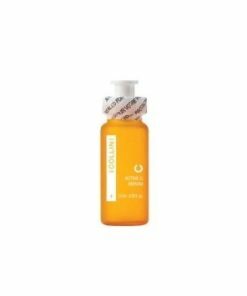 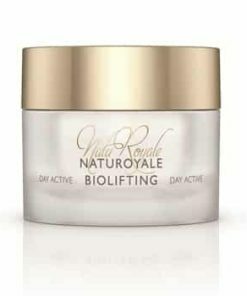 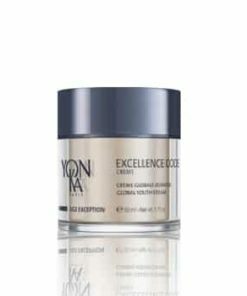 An exclusive formulation of 5 peptides renowned for their visible anti-aging action on the skin. 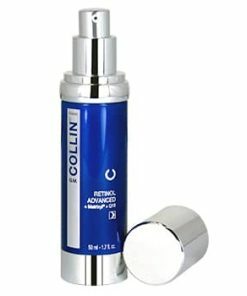 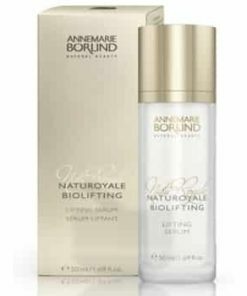 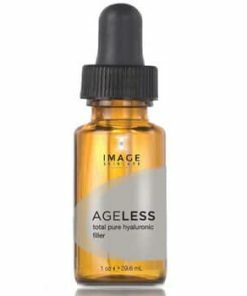 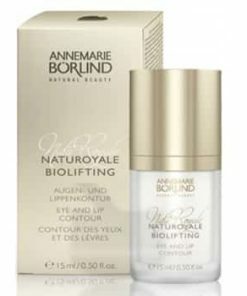 Bota-peptide 5 visibly reduces lines of expression and improves the appearance of wrinkles. 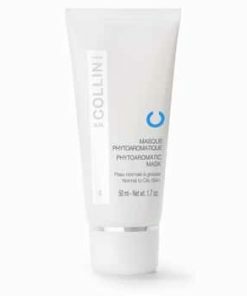 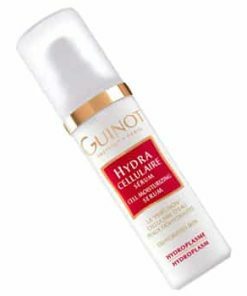 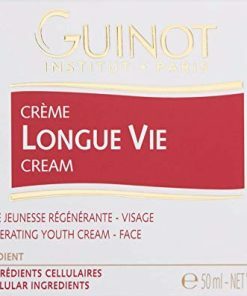 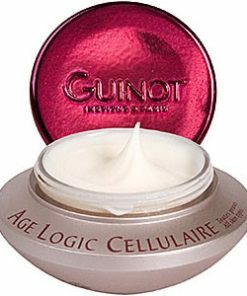 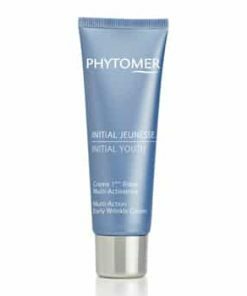 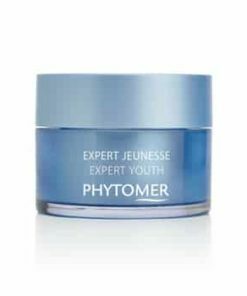 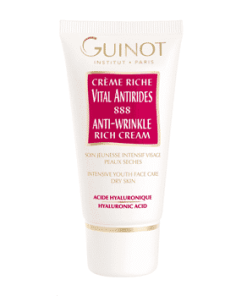 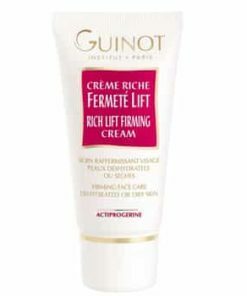 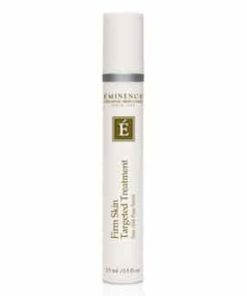 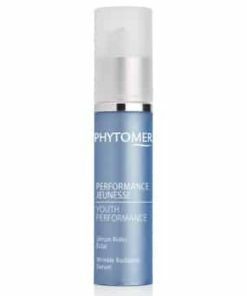 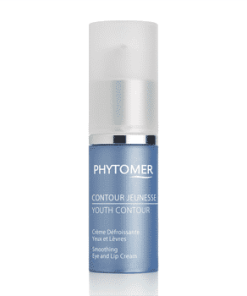 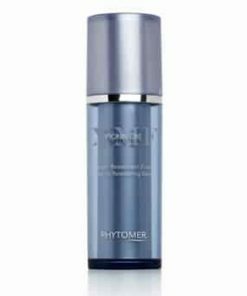 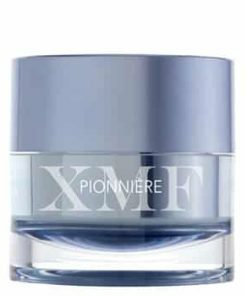 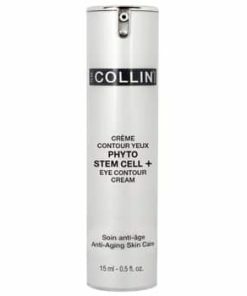 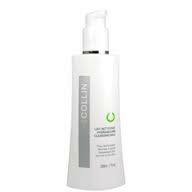 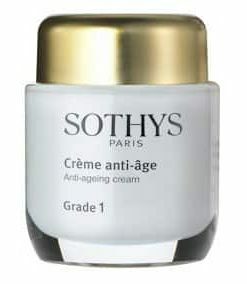 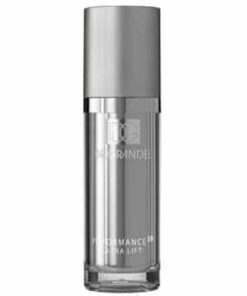 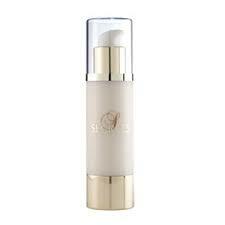 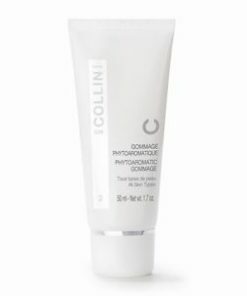 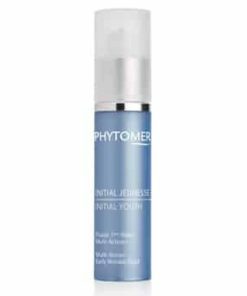 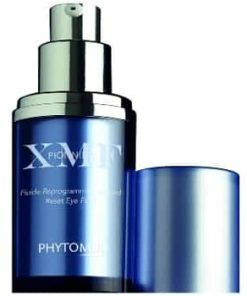 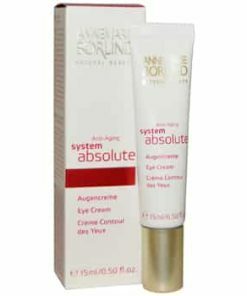 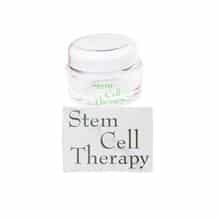 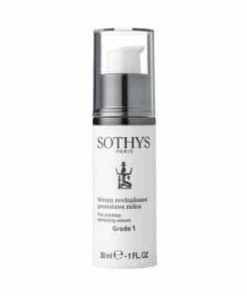 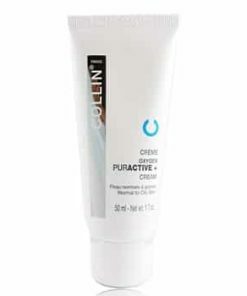 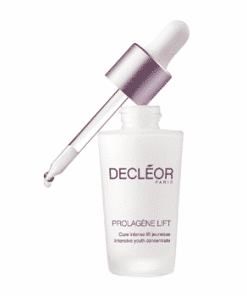 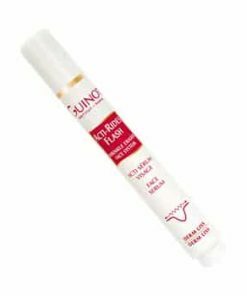 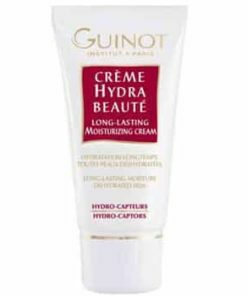 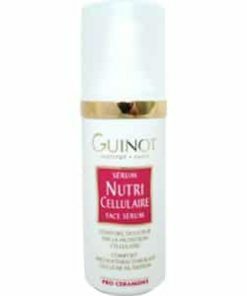 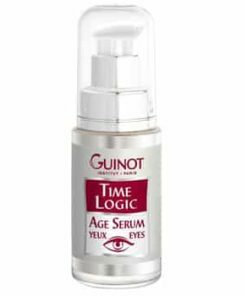 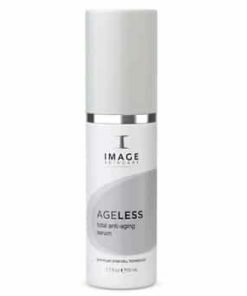 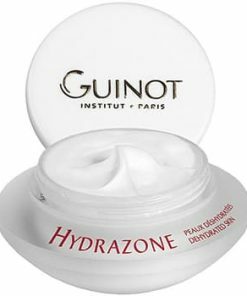 This advanced anti-aging skin care helps to visibly provide an intensive dermo-decontracting and smoothing effect. 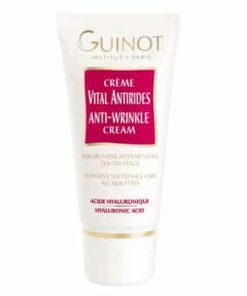 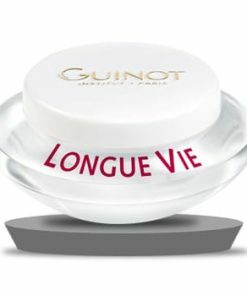 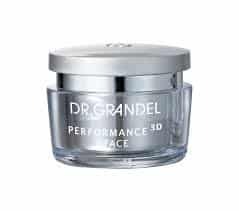 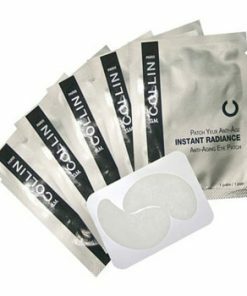 Wrinkles and fine lines are visibly reduced. 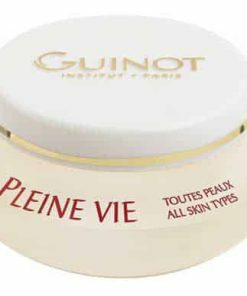 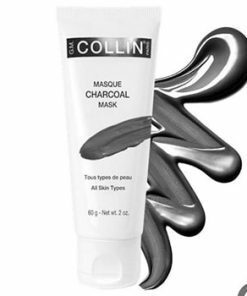 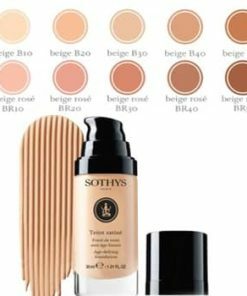 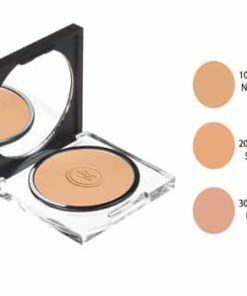 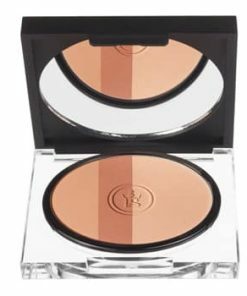 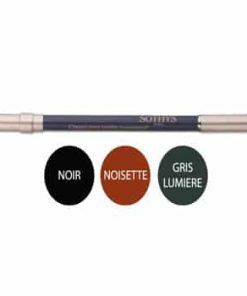 Leaves a pleasant matte finish on the skin. 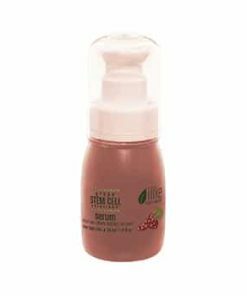 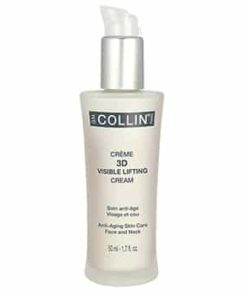 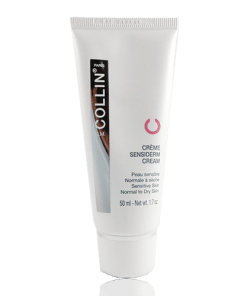 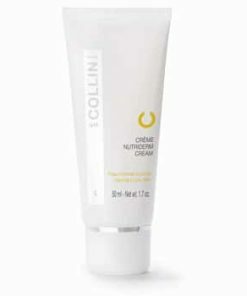 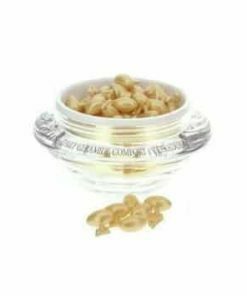 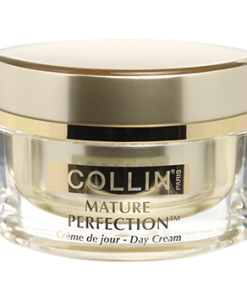 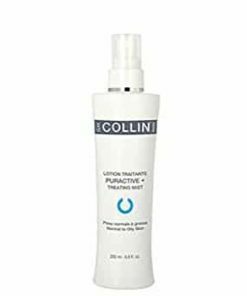 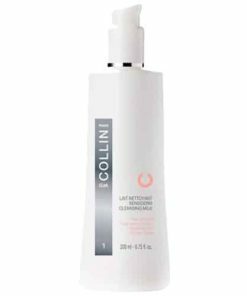 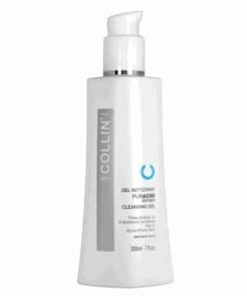 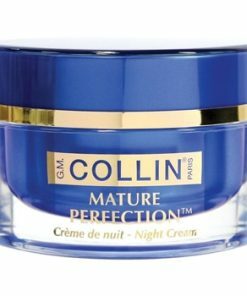 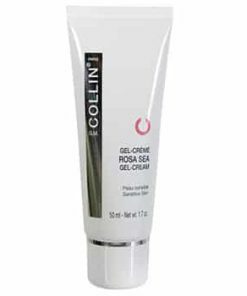 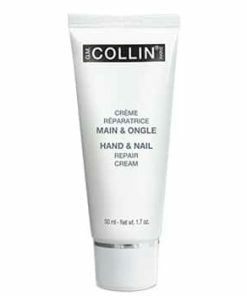 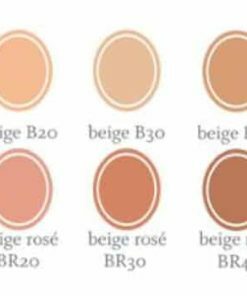 After the appropriate GM Collin skin cleanser and treating lotion, apply on face, eye contours and neck the quantity best suited for individual skin absorption. 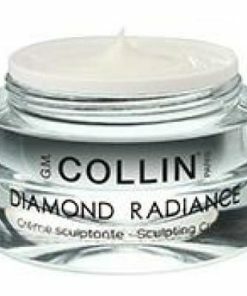 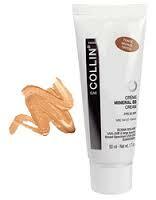 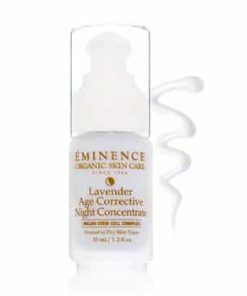 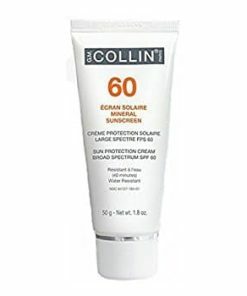 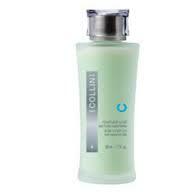 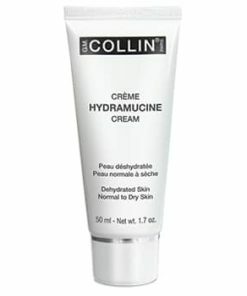 Use as a treatment of 28 days, apply morning and evening as recommended by your skin care professional. 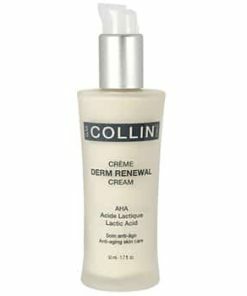 Repeat the treatment as needed.